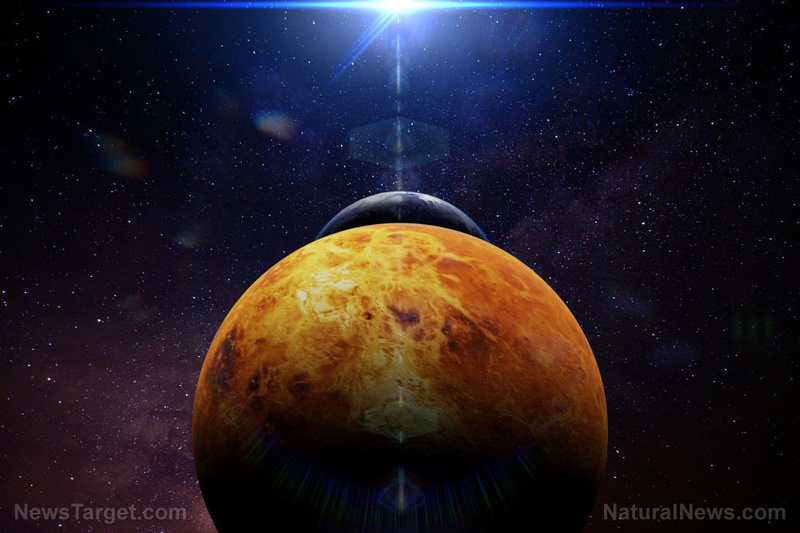 (Natural News) There are a lot of different types of planets in the universe. But the exoplanets recently identified by British and Swiss researchers are special because they contain large amounts of ruby and sapphire. Previous :Are juice fasts good for your health?